Man it feels good to have some me time! 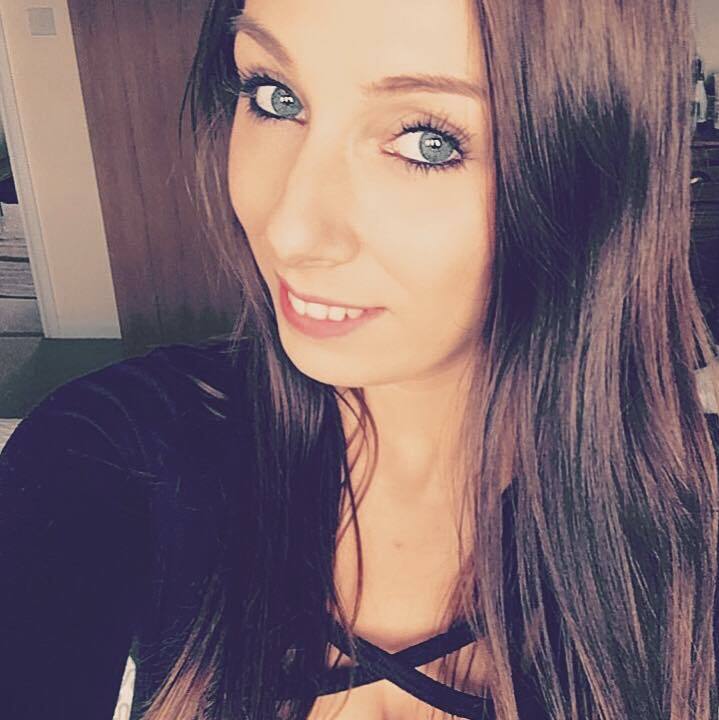 Do you ever just feel you don't have time to do anything, I genuinely feel like I don't actually have time for a job when I have so much more interesting stuff to do like blogging, yoga and running haha!! 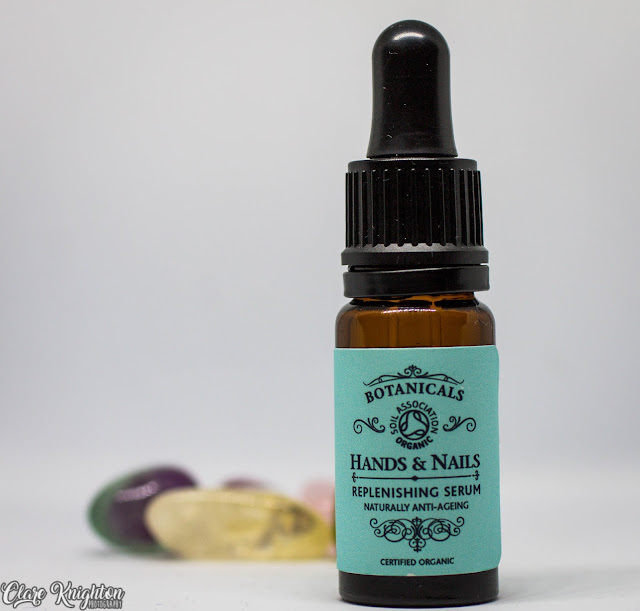 For this post I want to tell you about a hand and nail product I've been using from Botanicals. I know what you're thinking but come on it's a hard habit to quit! Anyway so this stuff if you ask me can be used as a just hand lotion, you don't have to just put it on your nails, I use quite heavy hand creams normally and this being an oil based product you'd think it would be a bit on the slimy side but it's actually not and a little really does go a long way! 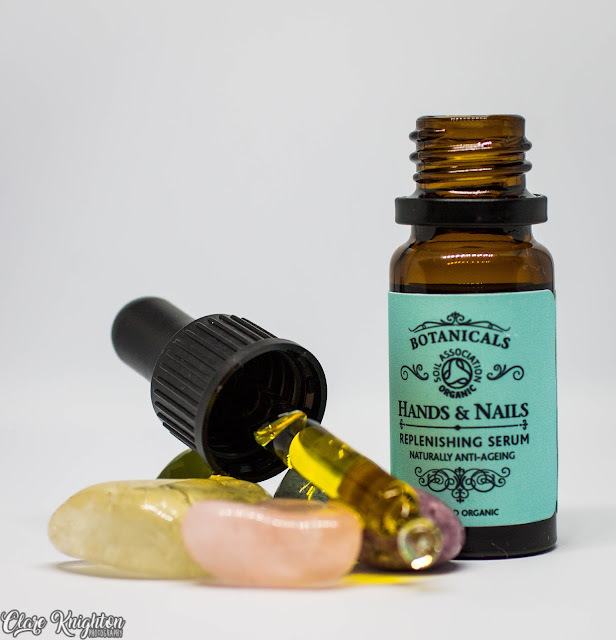 I've been putting a drop on every cuticle and then rubbing it all in and my hands feel amazing, it soaks in right away and my hands even look better after haha!! Oh and obviously they smell lush too!! 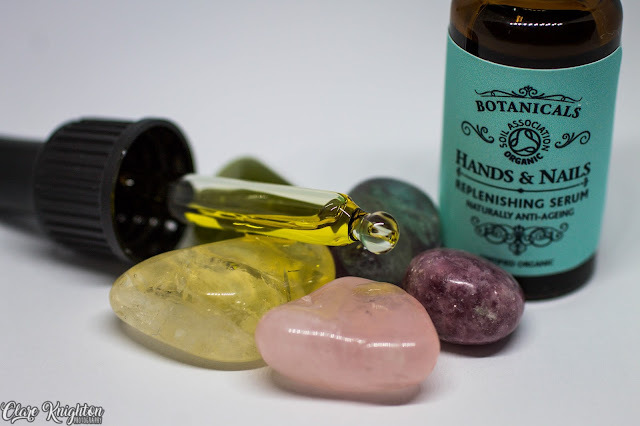 It's made with rosehip oil, carrot oil, apricot kernel oil, evening primrose oil, frankincense, fennel and lavender essential oil so as you can imagine it smells so gooood! If you're someone who is always using their hands or just get dry hands from doing nothing like me then this stuff will be great for you, even if it's just a now and then pamper.